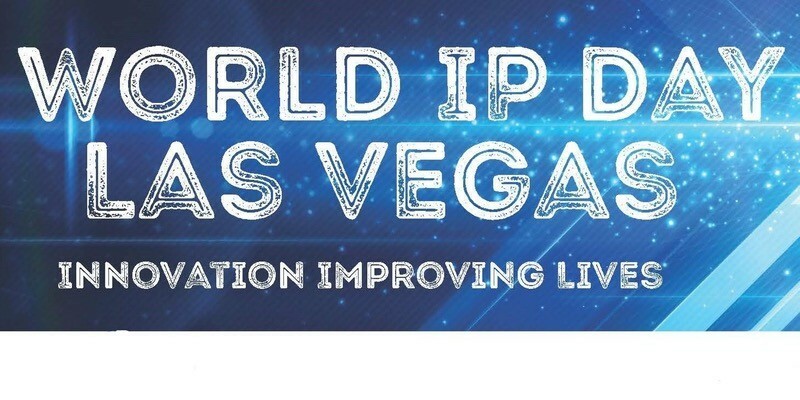 The UNLV American Intellectual Property Law Association is sponsoring an IP event May 12 at the Rob Roy Innevation Center. The event includes directors from the United States Patent and Trademark Office and UNLV students. The free event has a definite Vegas slant with its focus on university-based economic development, a look at solar energy with a presentation from the UNLV Solar Decathlon Team, and a look at the hospitality and gaming heart of Vegas. After a welcome from USPTO Director Michelle Lee and an introduction from John Cabeca, Zach Miles will give a presentation about university-based economic development which is sure to include a plug for the Rebel Venture Fund. The Vegas love continues with Anatomy of a Slot Machine by John C. Wilson of Caesar’s Entertainment. UNLV shows its intellectual chops with a solar energy presentation from the 2017 Solar Decathlon Team. The faculty and student team is one of 14 teams accepted from a worldwide pool to participate in the 2017 competition. No IP event would be complete without a serious look at the law. Richard Miller of Ballard Spahr, LLC put the paperwork in order so no one steals your awesome ideas. UNLV closes the day with a look at its Hospitality Lab in the International Gaming Institute. Robert Rippee puts a bow on the event with a look at what is on the horizon for the hospitality industry. RSVP for the free event with this EventBrite link. Lunch is provided.